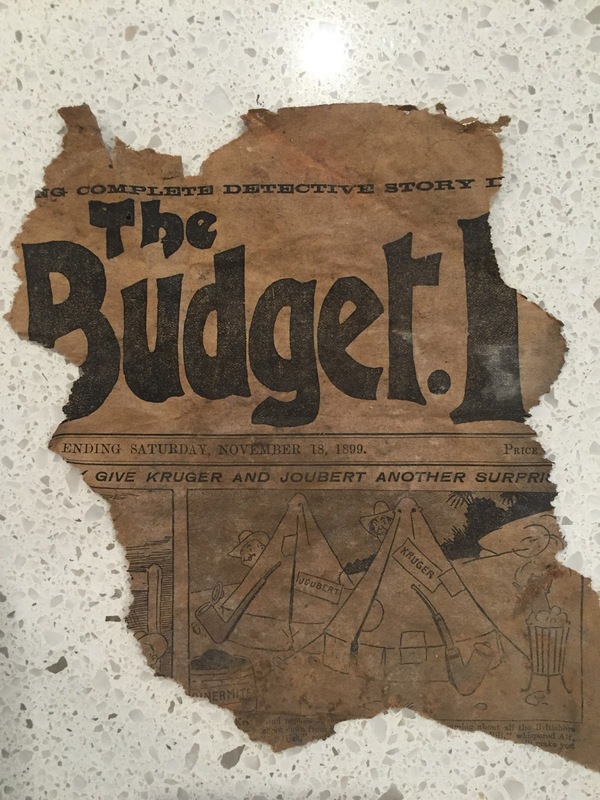 The Funny Wonder has a long and confusing publishing history that I won't be going into for this post, but I will bring to your attention this particular 'News From Your Editor' letter. Printed in the bottom corner of page two of the August 18th 1934 edition of the comic was an announcement regarding the 'Funny Wonder Secret Society'. 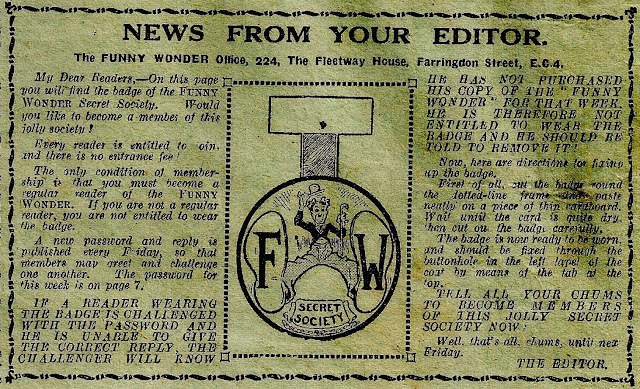 To become a member was simple, all you had to do was wear the badge pictured in the centre of the letter and read The Funny Wonder. 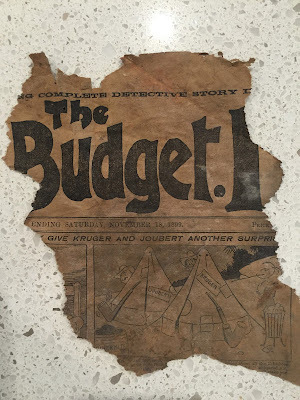 The "badge", featuring Charlie Chaplin, a Funny Wonder star since 1915, was nothing more than a piece of paper that readers were instructed to cut out of the comic, stick onto a piece of card and wear "through the buttonhole in the left lapel of the coat". The only rule of the society was that you had to be a regular Funny Wonder reader. This could be tested every week with the password printed later on in the comic. A reader would ask anybody seen wearing the badge wearing that week's password, and if they couldn't give the correct reply they couldn't wear the badge. A fun idea, here's the example from this issue. And here are a couple more examples from the following weeks, but I'm sure you get the point. I'm not sure when the Funny Wonder Secret Society began, but I know it was before the issue the letter at the top of this post was printed in, as I have previous issues also with passwords at the back. The letter was probably printed every few months to allow new members to join; perhaps each letter brought with it a new badge design? If anybody has anymore information don't hesitate to get in touch! It's time, I have decided, to set up shop again and return to the blogging world. It's been a while, I'll admit, since I last posted in September 2014, but it's time to get back at it. There's plenty more to write about and hopefully you'll all enjoy the posts to come. Anyway, that's that. The blog will hopefully be running just as it used to, regular updates on comics old and new. If there's anything in particular you'd like me to cover, let me know.